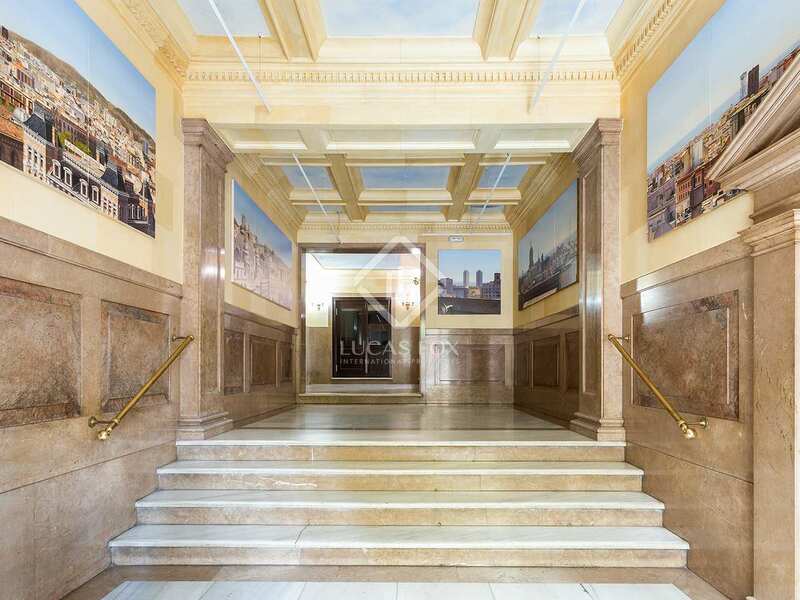 Recently renovated office for sale in an excellent city centre location. 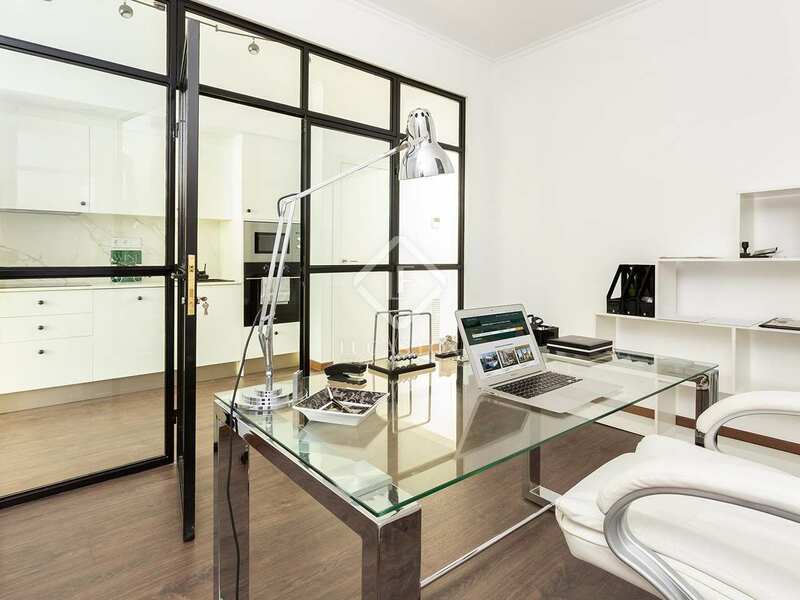 Ideal for use as an apartment-office. 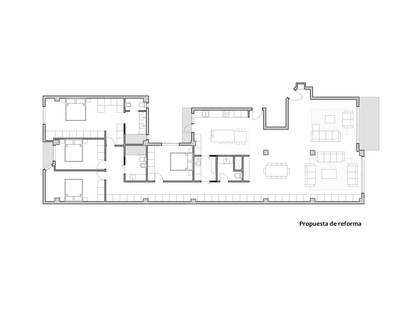 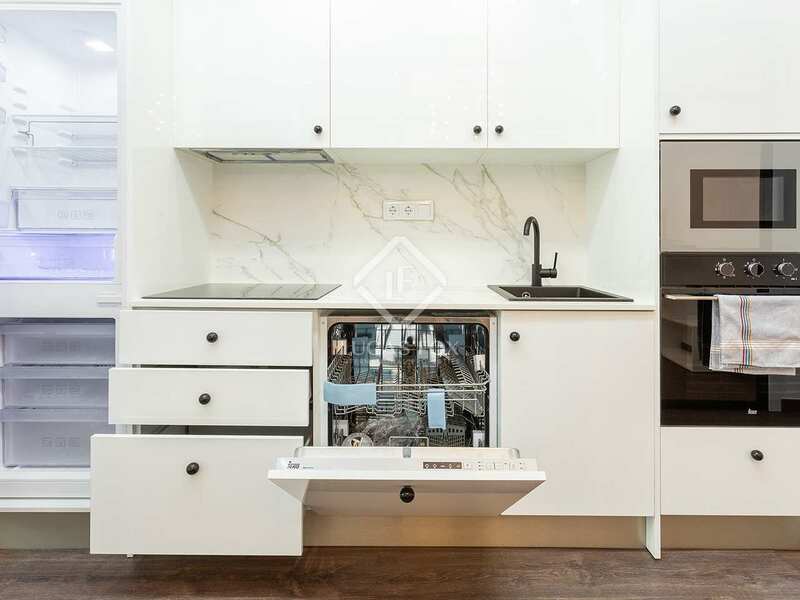 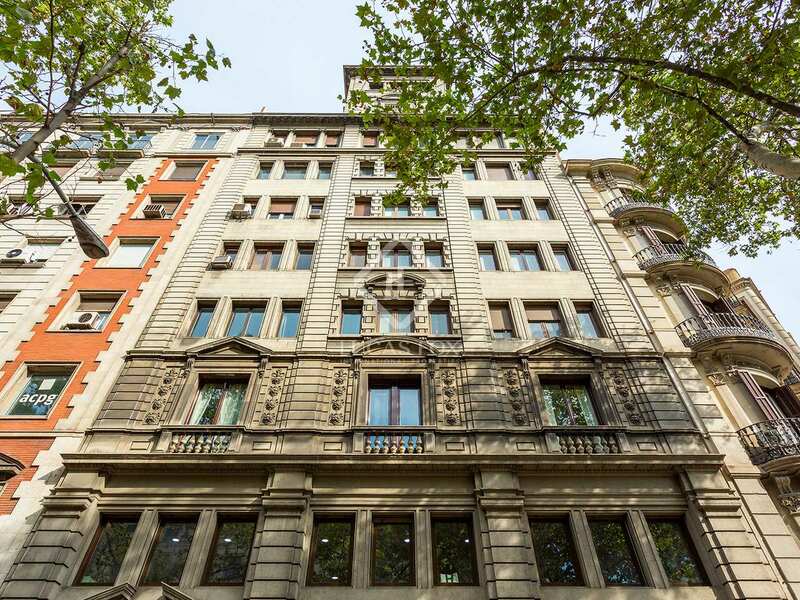 This recently renovated designer property would make an ideal combined office-apartment, especially suited to companies looking for a pied-à-terre in Barcelona. 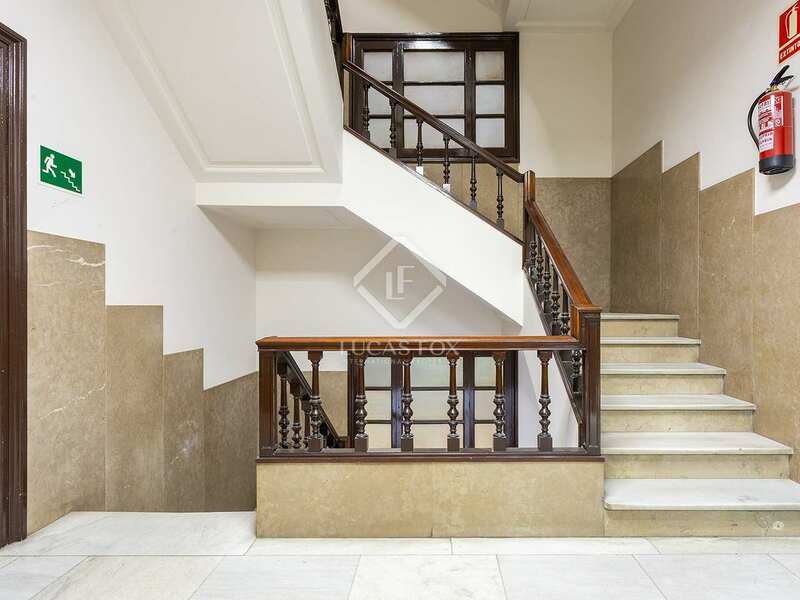 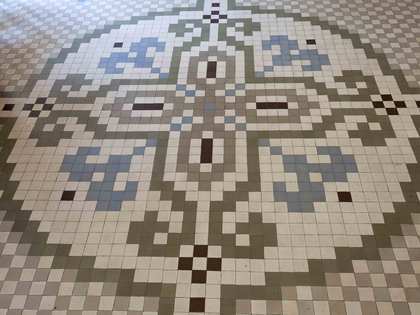 It is located on the third floor of a Neoclassic building dating back to the 1950s with an impressive entrance hall, concierge service and double lift. 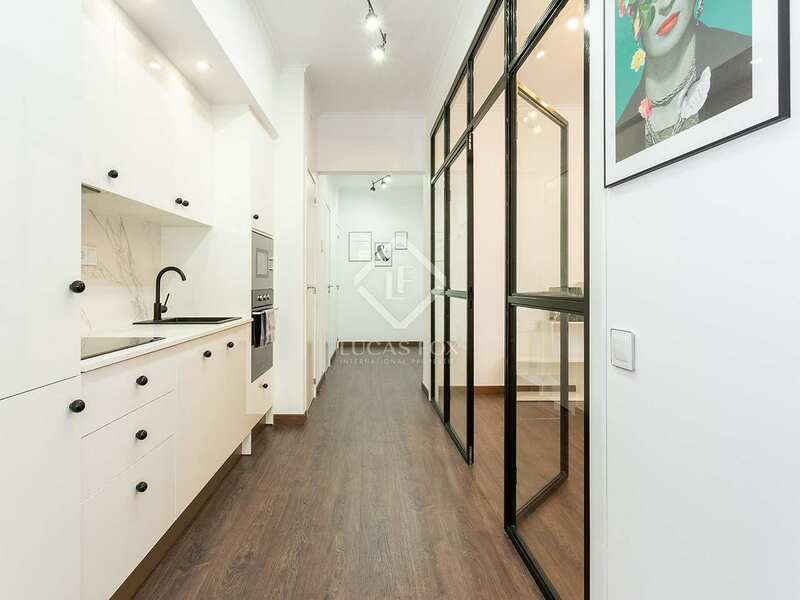 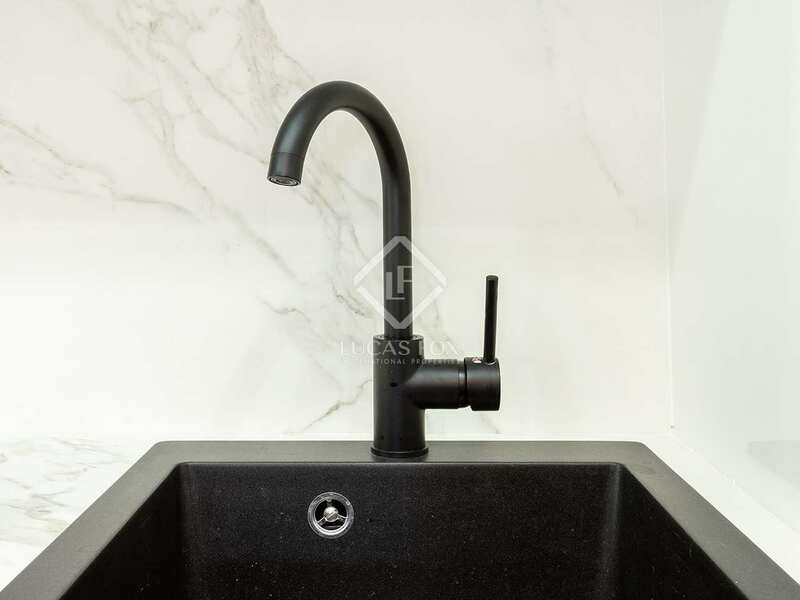 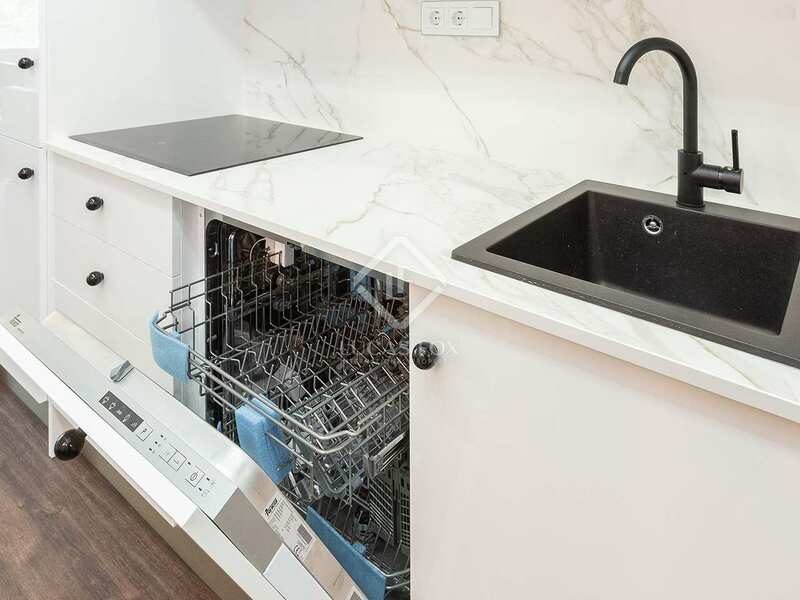 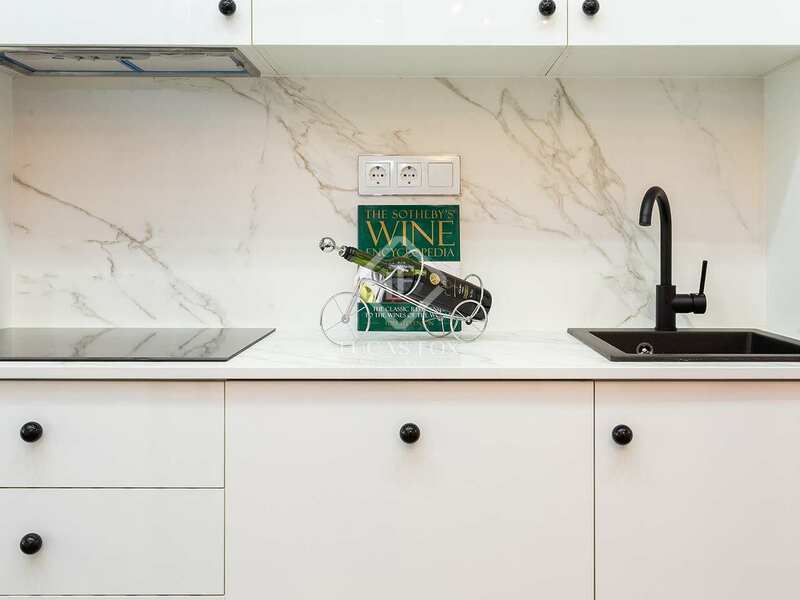 The apartment is registered as measuring 77m² and is comprised of a living area with windows facing onto the street, a kitchen, office, double bedroom, bathroom and a toilet. 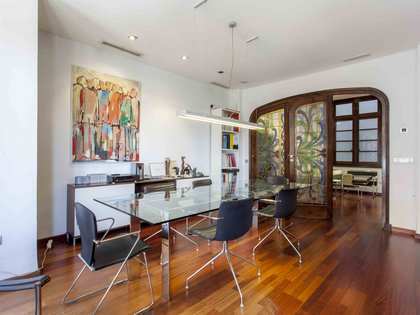 The interiors are both bright and elegant. 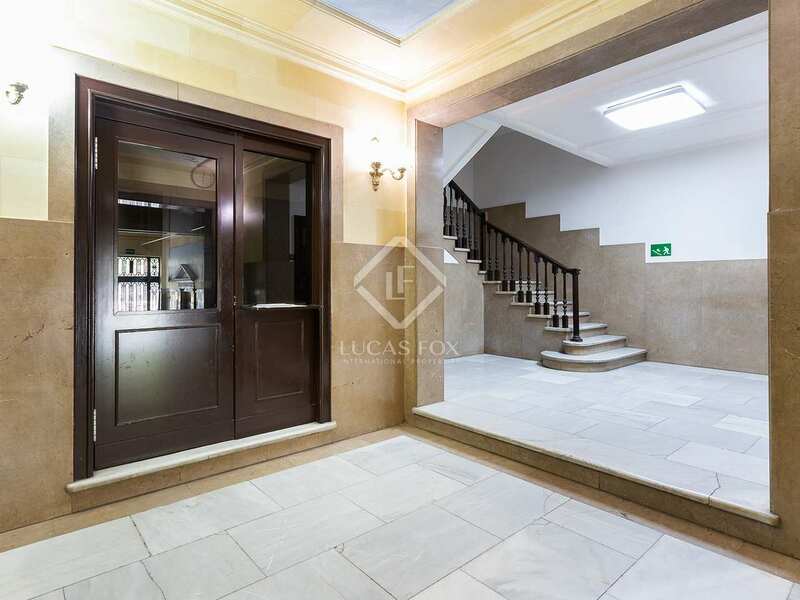 Having been recently renovated, the property is presented in excellent condition, ready to move straight into. 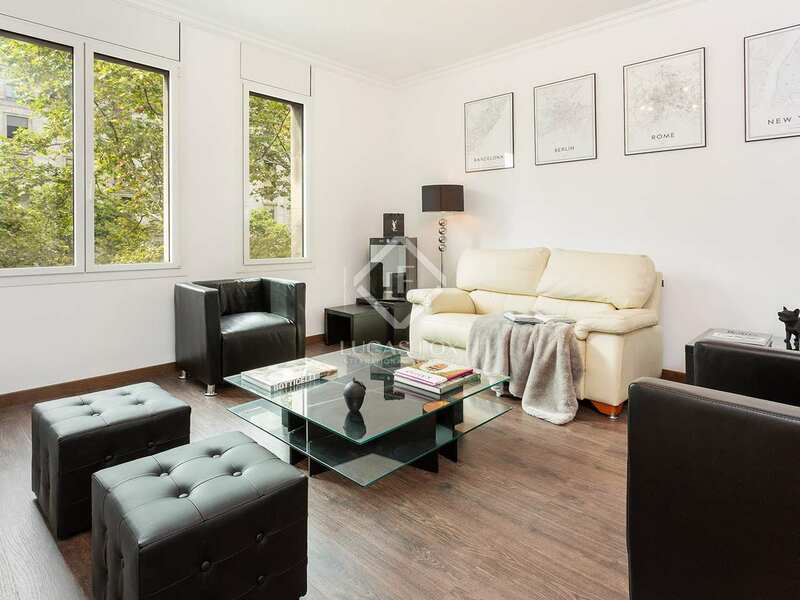 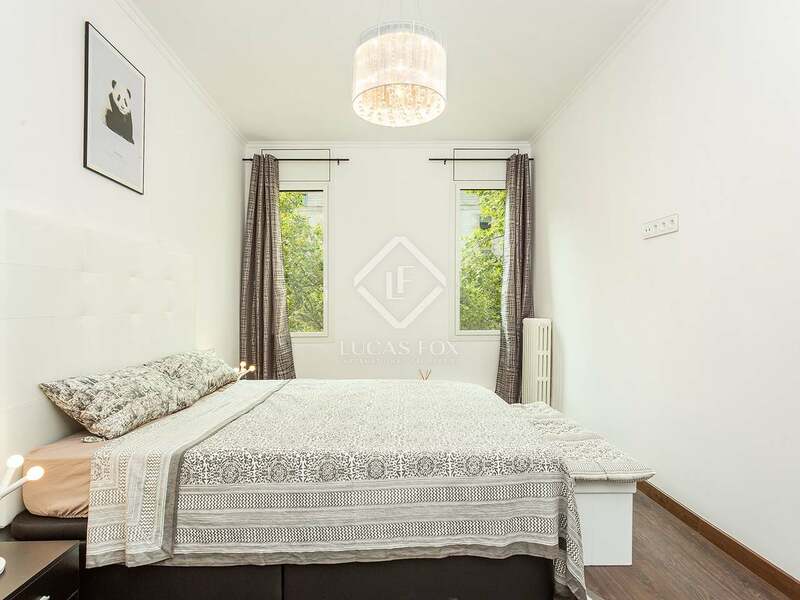 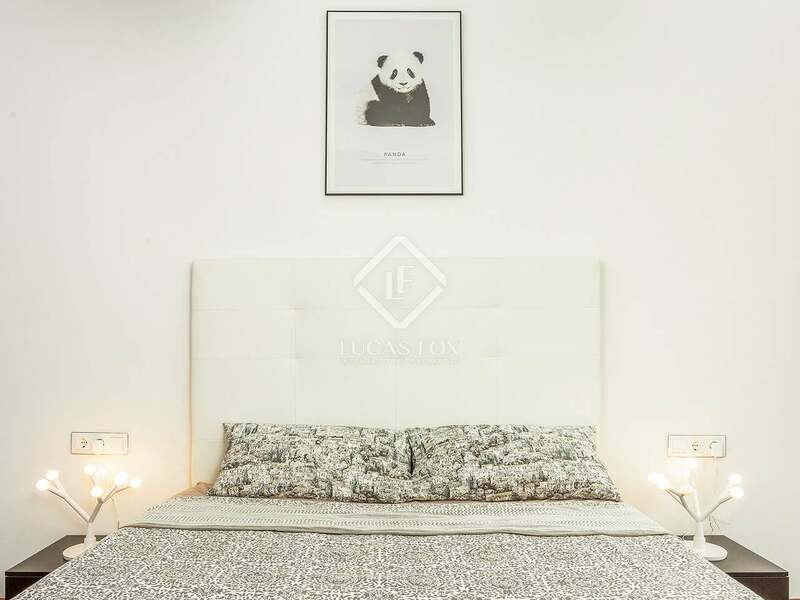 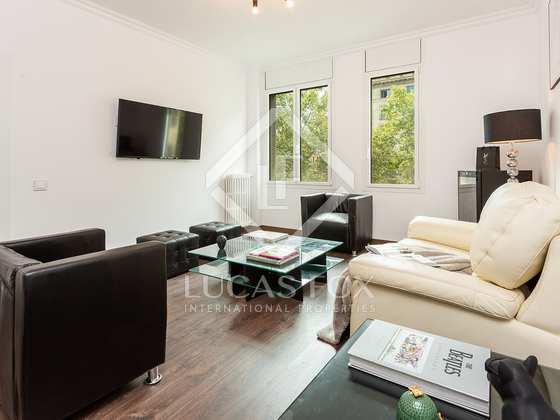 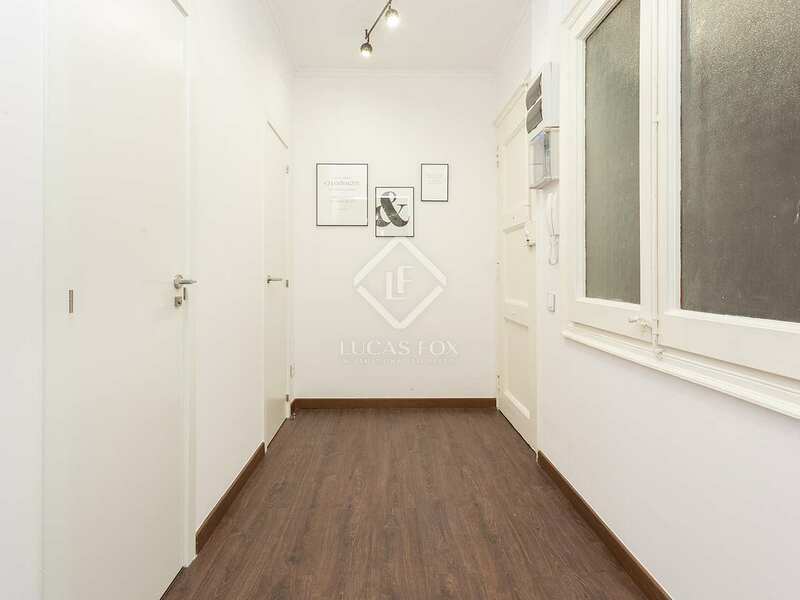 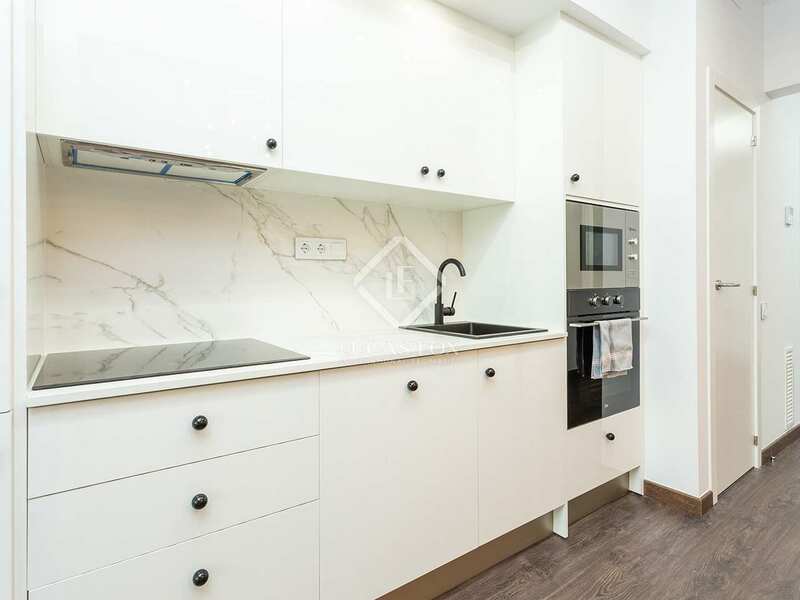 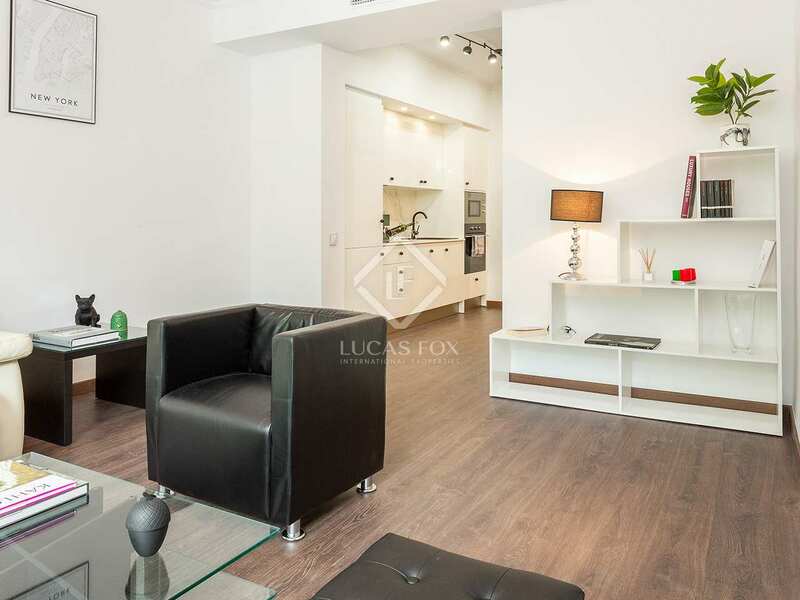 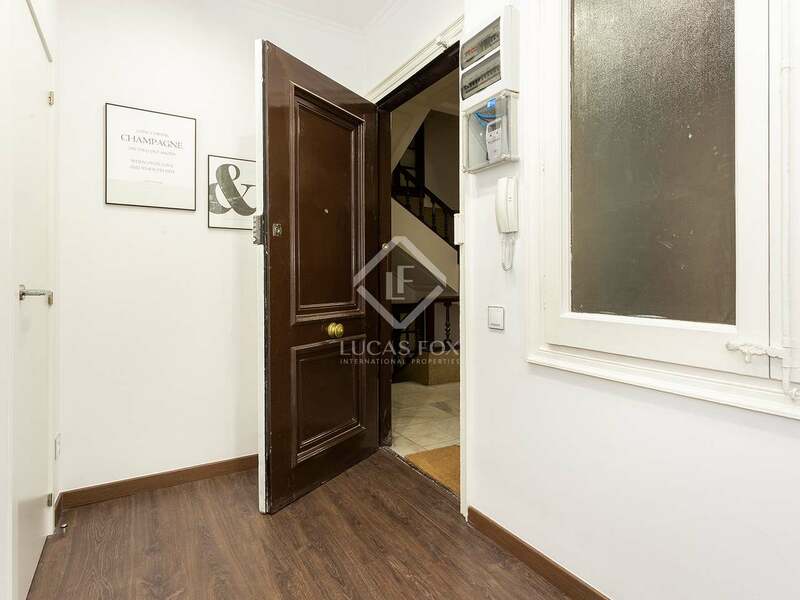 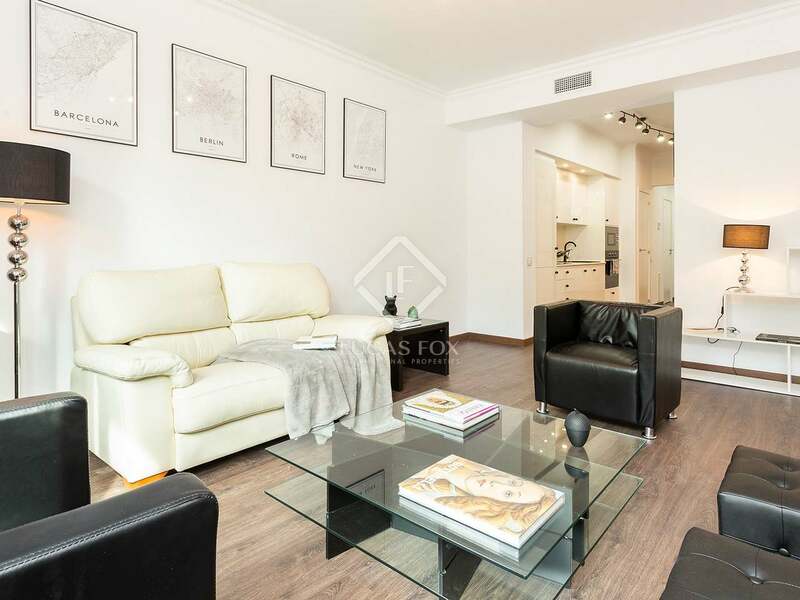 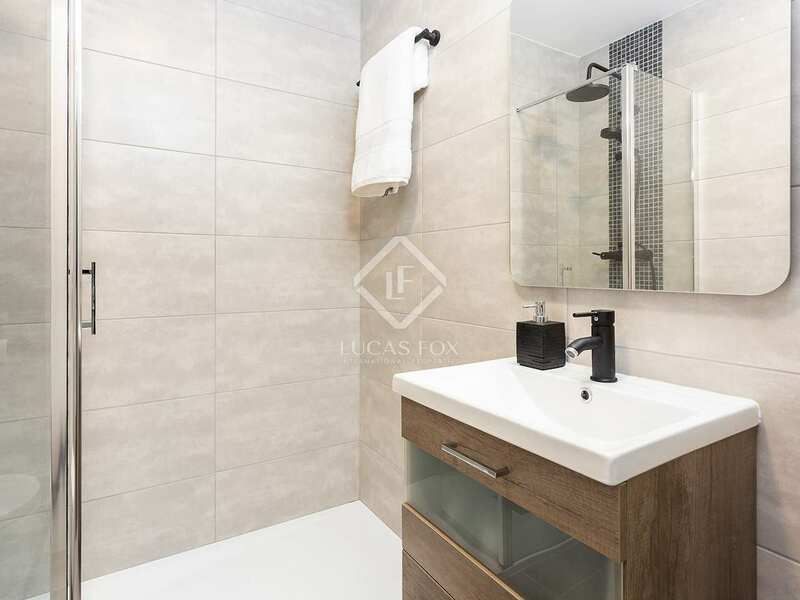 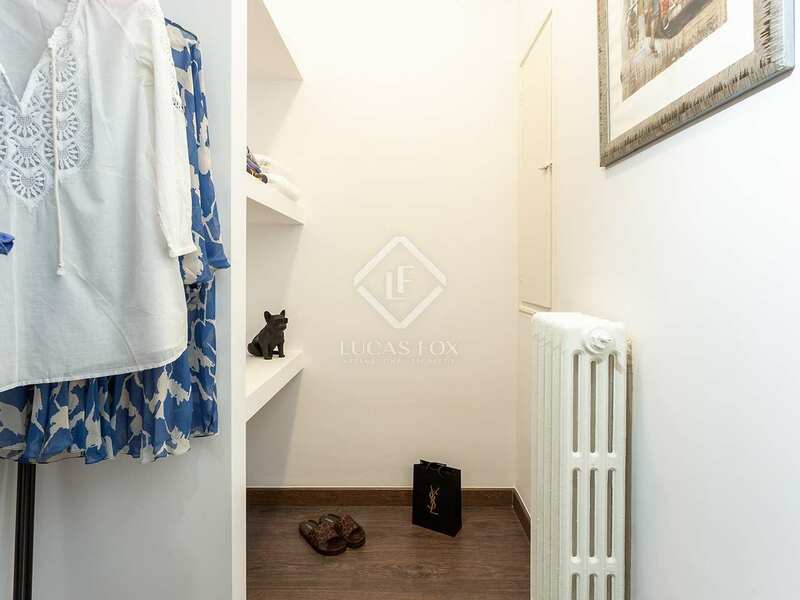 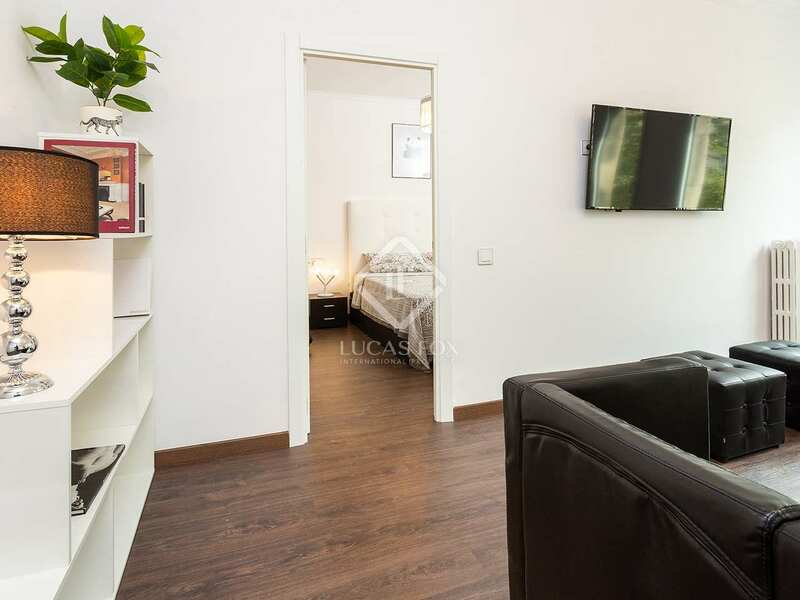 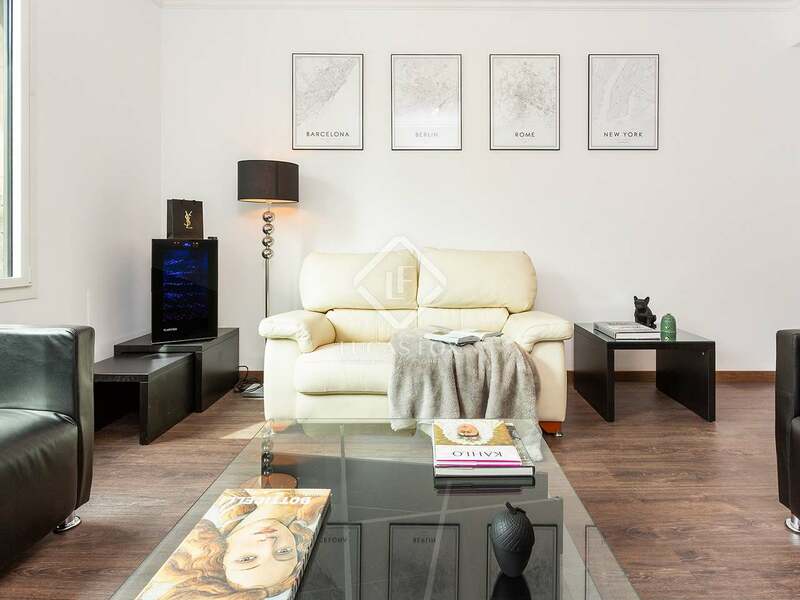 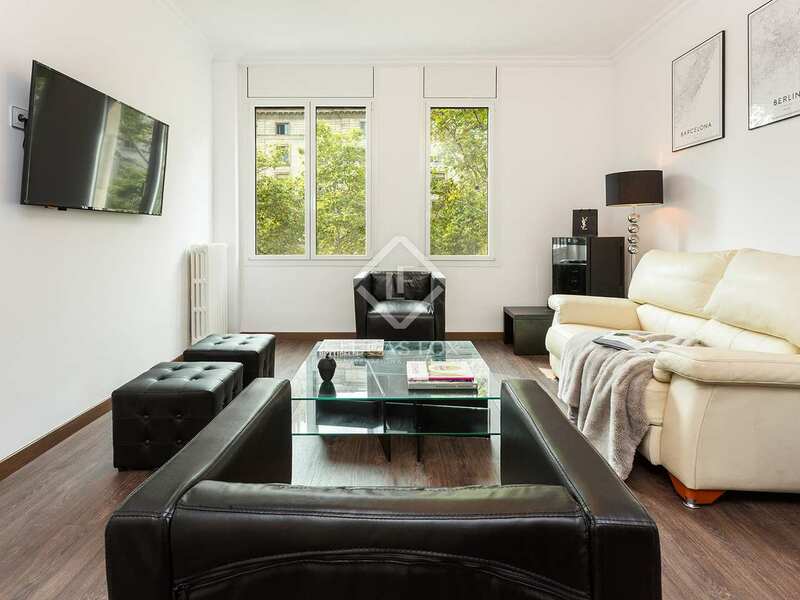 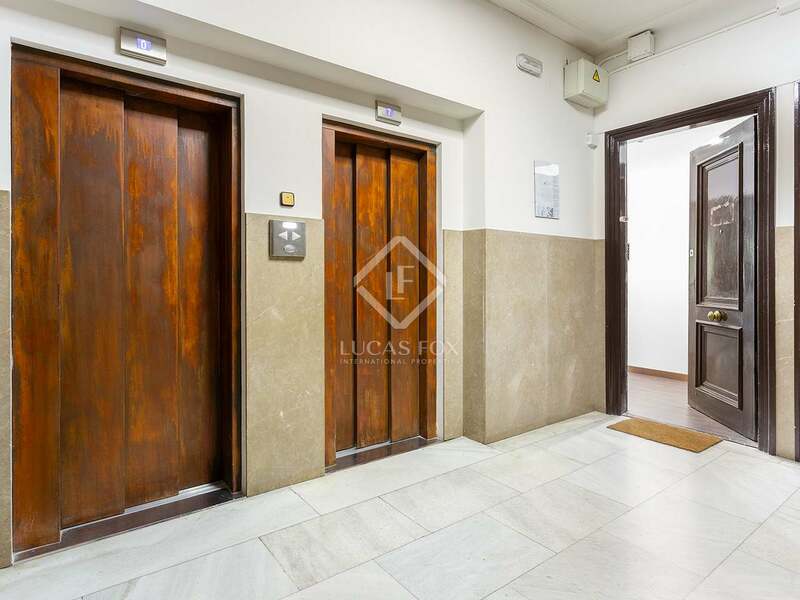 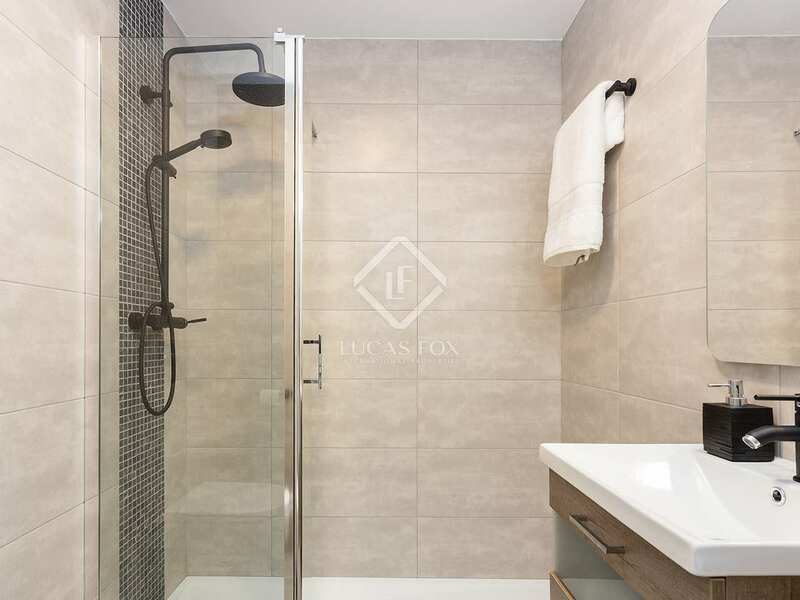 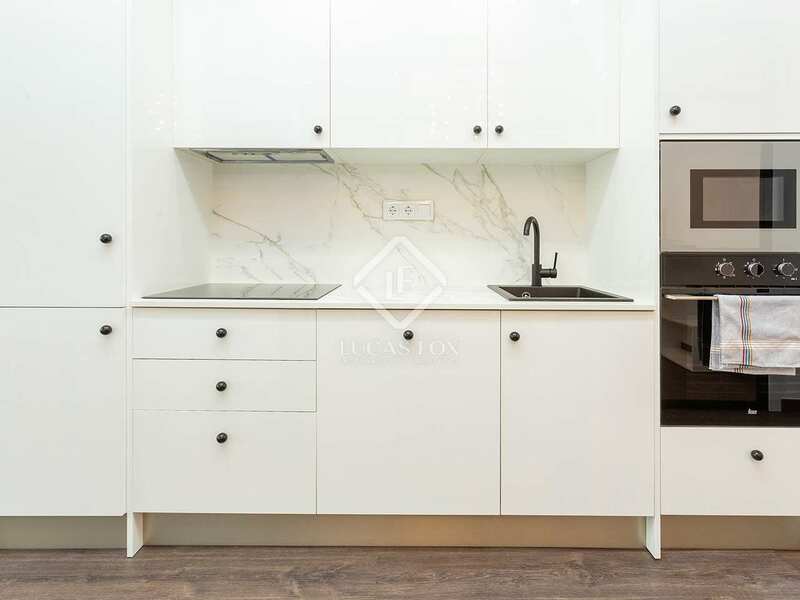 Contact us for more information about this apartment/office in one of the best parts of Barcelona, next to the prestigious Passeig de Gràcia and Rambla Catalunya. 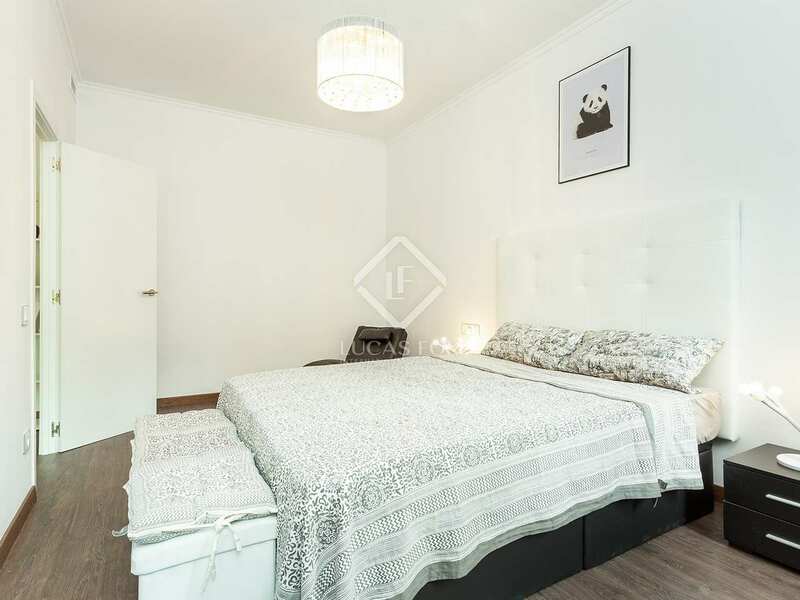 Apartment located in a Eixample, in an exceptional city centre location next to Passeig de Gràcia, Rambla Catalunya and Plaça Catalunya. 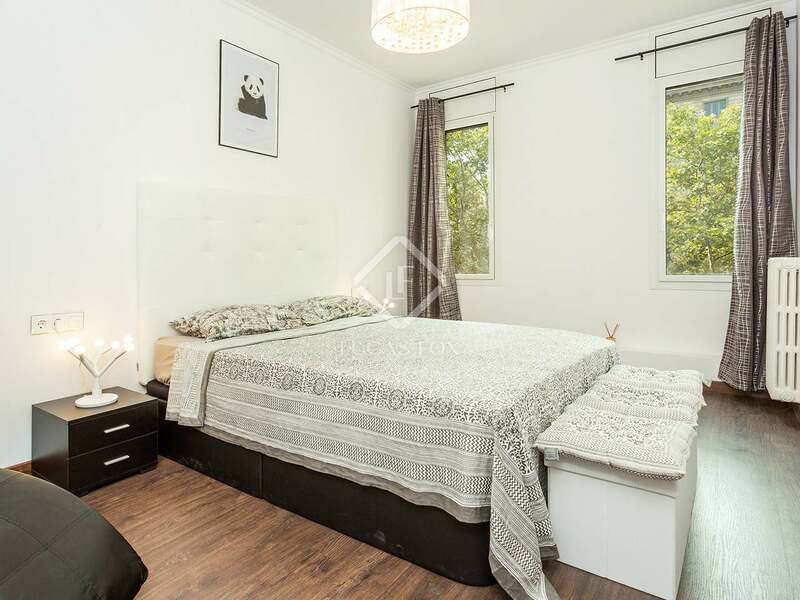 It is surrounded by restaurants and shops and has excellent public transport links.